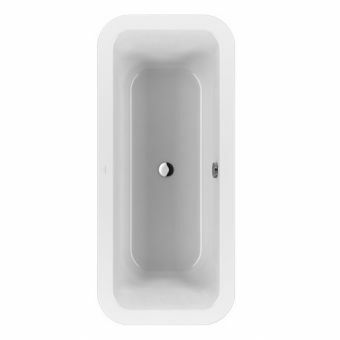 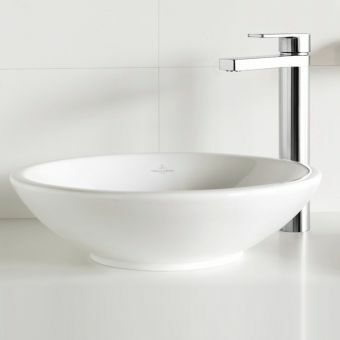 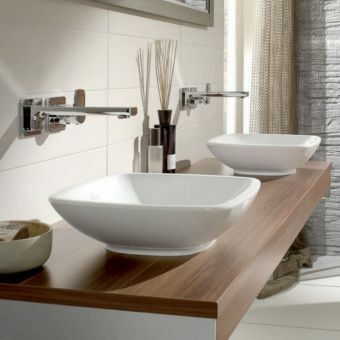 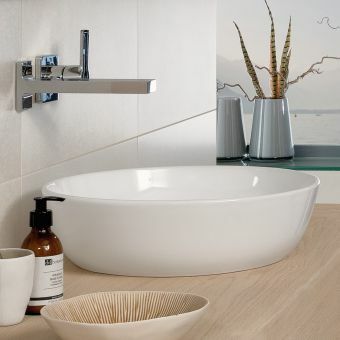 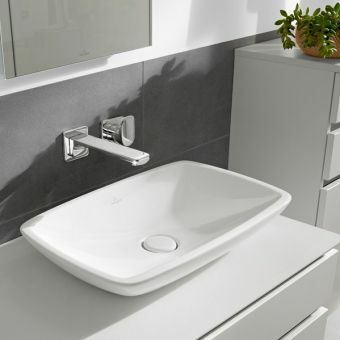 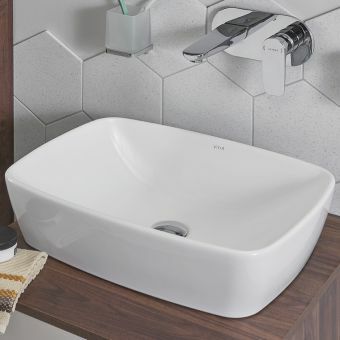 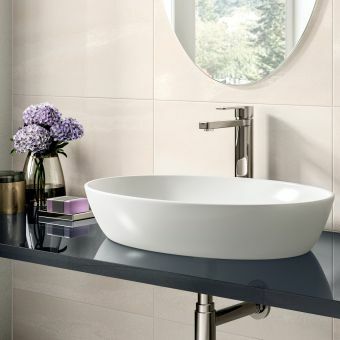 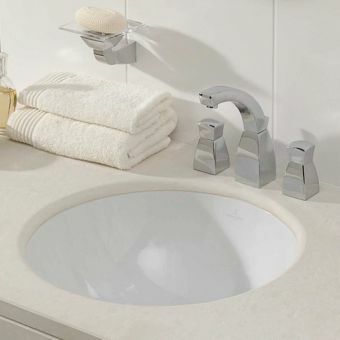 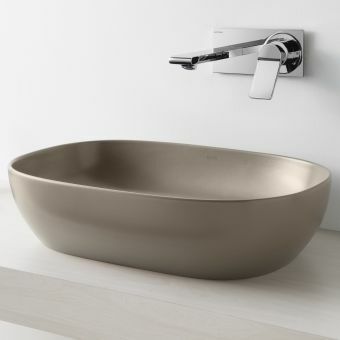 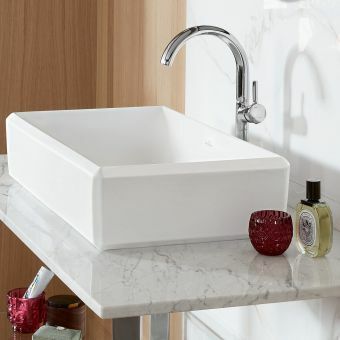 Formed in an attractive, oval scoop, this basin is both visually pleasing and fully practical, combining the qualities integral to the Loop & Friends range. 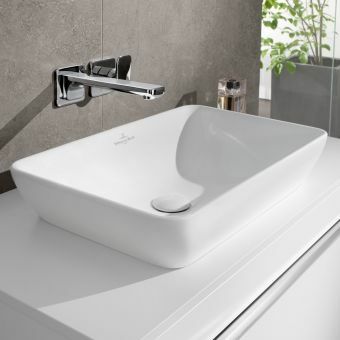 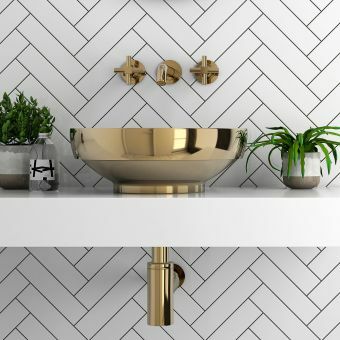 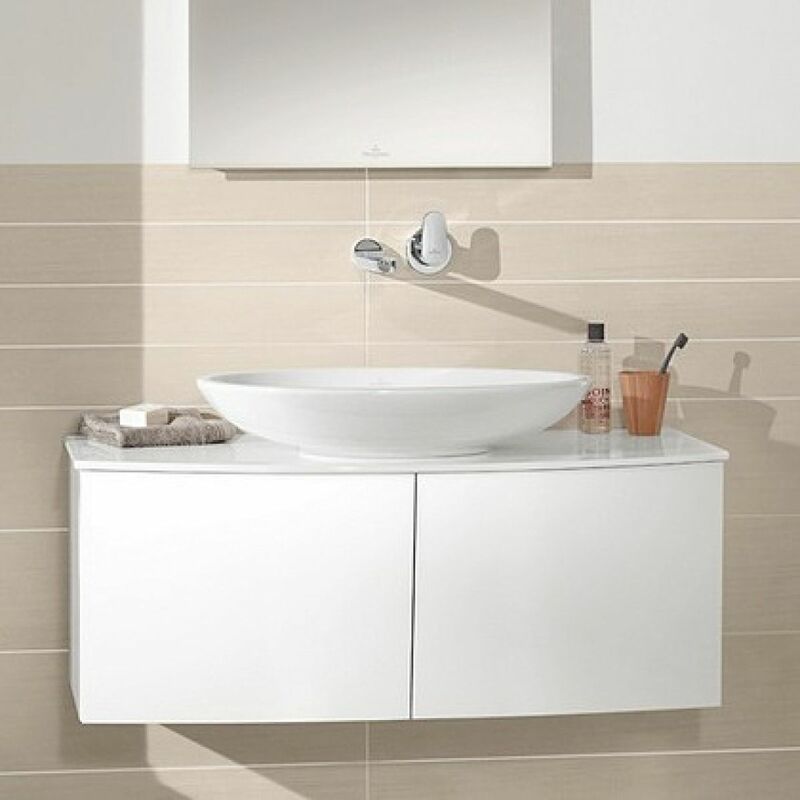 Designed to be mounted onto a work-surface or counter top, it is an ideal choice for those wishing to put their own personal mark on the bathroom space. 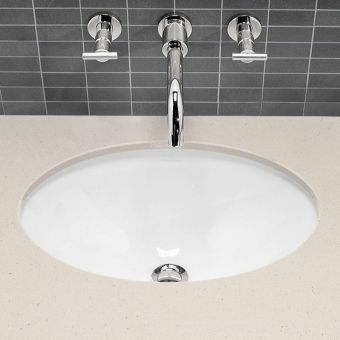 With its open, friendly appearance, it is well suited for inclusion in the guest room or hospitality suite . 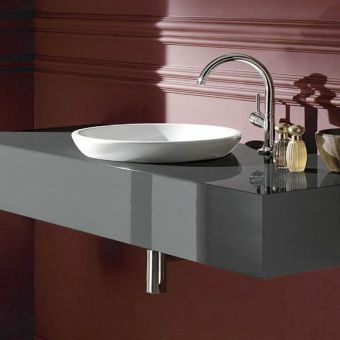 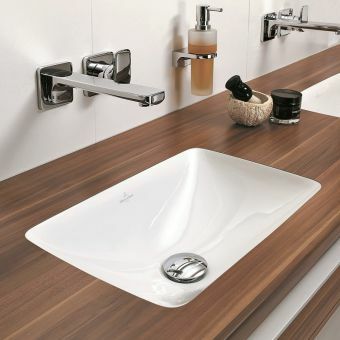 Capable of being combined with a work surface of any material, and supplied without a tap-hole so it can be matched with pillar taps or wall-mounted mixers to suit, it can be mixed and matched to your own specifications.